Today’s history, like the past, is filled with great pastors, teachers, and ministers who preach the Word of God by which one can find the key to total recovery. In Apostle (Prof.) Johnson Suleman’s teachings, in his thoughts concerning God, he does expect believers to also reach and teach others. Apostle Suleman is a teacher at heart; his preaching styles show the concern and care he has for those he brings to the Lord, and his aim continuously is to draw, to win, to establish and to equip believing souls. These qualities of the President of the Omega Fire Ministries (OFM) worldwide are evidently chronicled in books that he writes to inspire lives. 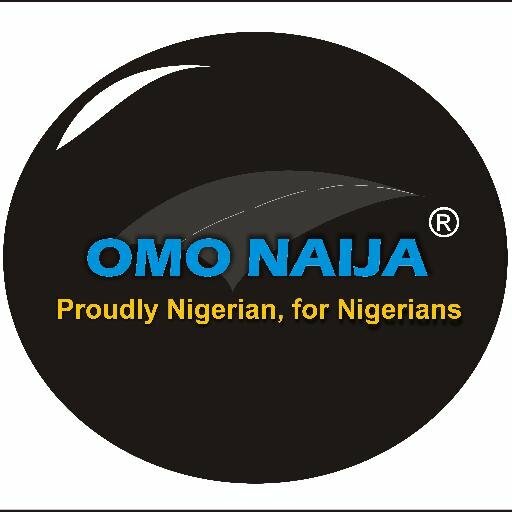 The ‘Oracle of God, as Suleman is fondly addressed, was in full swing at the OFM’s ‘The Supernatural’ campaign in Lagos which held between Tuesday, 27th and Wednesday, 28th of November, 2018. Expectedly, it was not disappointing, as the crowded crusade venue witnessed life-changing sermons, amazing prophetic signs and rich testimonies. Reports have it that many are still in awe of the prophetic touches on their lives at the crusade. 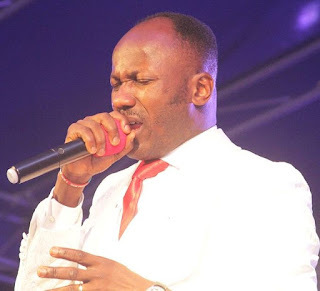 As Apostle Suleman hosts his regular prophetic conferences, he ministers and, according to participants, the Holy Spirit falls, as described in ‘Acts of The Apostles 2’; tens of thousands of believers do have their lives restored. A glorious reality, indeed. There were two significant events that proved to all that, indeed, God through Christ Jesus is doing the impossible. First is the story of a man who walked into miracle with a short leg. The servant of God spotted him, prayed and laid hands on him and, instantly, the shorter leg grew into normal. This was called ‘creative miracle’ by sea of heads that witnessed the special session. In another service, the crusade saw a man with chronic kidney ailment healed as Apostle Suleman charged that his health be fully restored. Presently, Apostle Suleman and his able Ministers are rounding up a two-day Apostolic visitation to Bangkok, the capital city of Thailand. The crusade which was hosted on Tuesday, 11th and Wednesday, 12th of December, 2018, saw a lot of people receive sundry blessings, while many more were supernaturally healed.